This entry was posted in Staff Blogs and tagged Tom Richardson, walking, hiking, Pennine on 8th April 2016 by Tom Richardson. 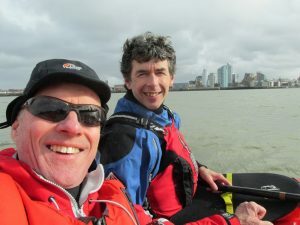 This entry was posted in Staff Blogs and tagged Kayaking, coast to coast, canal kayaking on 16th March 2016 by Chris Harle. What a weird winter we are having for climbing! 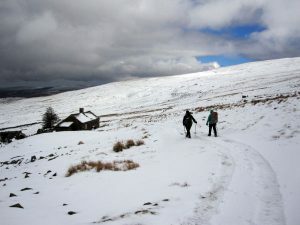 As usual the papers predicted the coldest winter ever and then Scotland had just about the warmest December on record. 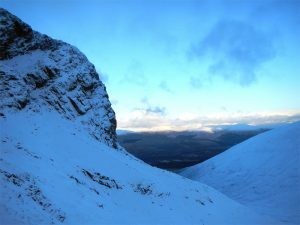 This entry was posted in Staff Blogs and tagged winter climbing, Loch Lomond, Scotland, Ice, Staff Blog on 26th January 2016 by James Turnbull. 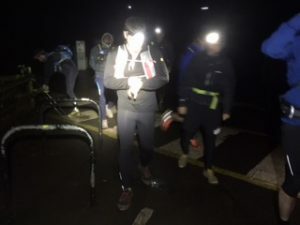 This entry was posted in Staff Blogs and tagged Marathon, Trail Running, nine edges, Peak district running on 14th January 2016 by Rob Turnbull. 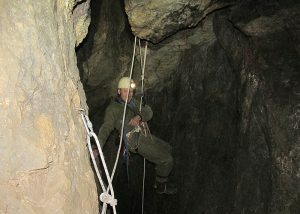 This entry was posted in Staff Blogs and tagged caving, Matlock, limestone caves on 12th January 2016 by Chris Harle. 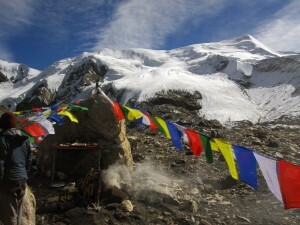 This entry was posted in Staff Blogs and tagged mountaineering, Tom Richardson, Nepal, Staff Blog, Mukot Peak on 7th December 2015 by Tom Richardson. 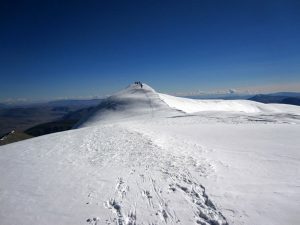 This entry was posted in Shop News, Staff Blogs and tagged mountaineering, Tom Richardson, Expedition, Mongolia on 21st October 2015 by Tom Richardson. 6.30 in the morning, I was scrabbling around the house checking my kit. Then re checking for no other reason than to burn off some nervous energy. 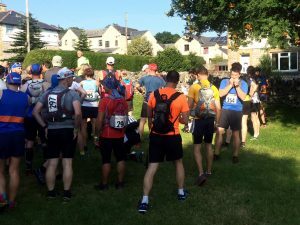 This entry was posted in Shop News, Staff Blogs and tagged Peak district running, ultra marathon, bradwell marathon on 25th August 2015 by admin. It’s arrived! I’m excited and nervous, talking race plans and gear with my training partner and Outside colleague Matt Hood in the car. When we arrive, we sign up – me for the marathon and Hood for the half. This entry was posted in Staff Blogs and tagged Marathon, Staff Blog, runniing, Paul Morris on 12th August 2015 by Paul Morris. 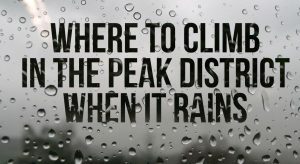 If you come down to the Peak today you’re in for a big surprise... it’s raining! 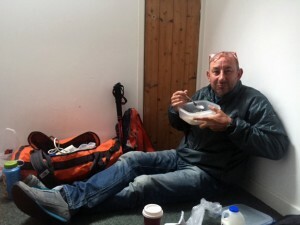 This entry was posted in Staff Blogs and tagged peak district climbing, Climbing in the rain, bouldering on 30th July 2015 by James Turnbull.